Thermowells are used where pressure, high velocity and corrosive process media exist. They are provided with flanges, threads, socket weld and Van Stone (sanitary) process connections. 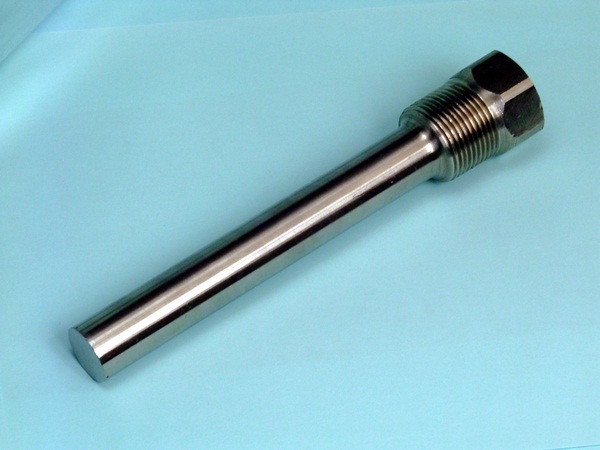 The role of the thermowell is isolate process sensors from high pressure or aggressive media and allow for sensor removal without shutting down the process. Duro-Sense thermowells are manufactured to the highest possible quality standards and available in wide variety of materials and designs.